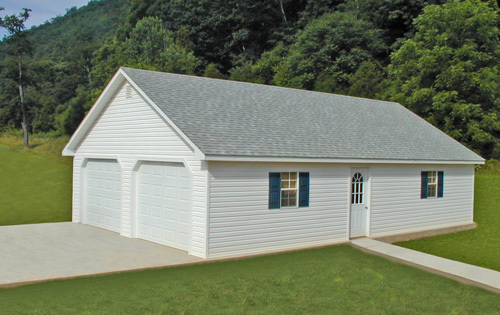 Whether you are in need of a one-car garage or need extra space to store multiple vehicles, rv's, campers, motorcycles, we are able to offer a Pre-Built Garage or Design a Custom Garage Built on-site that will allow for that extra space that you need. 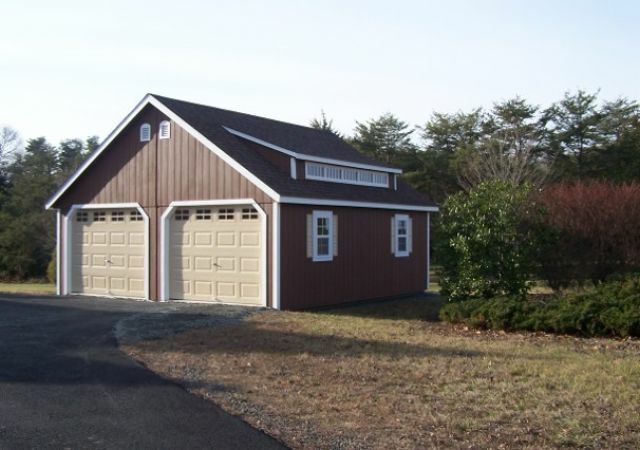 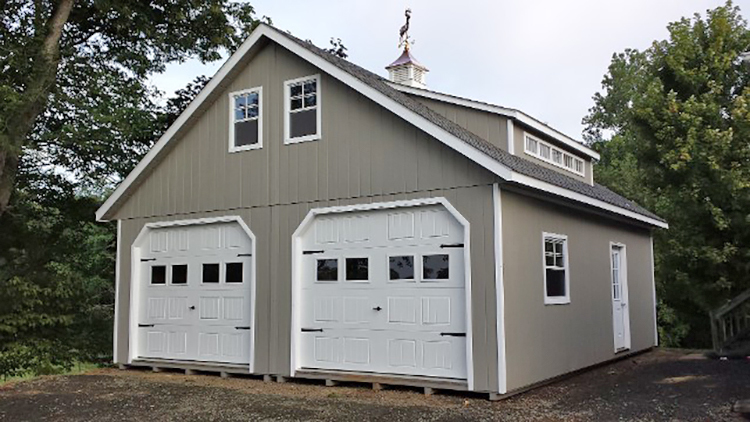 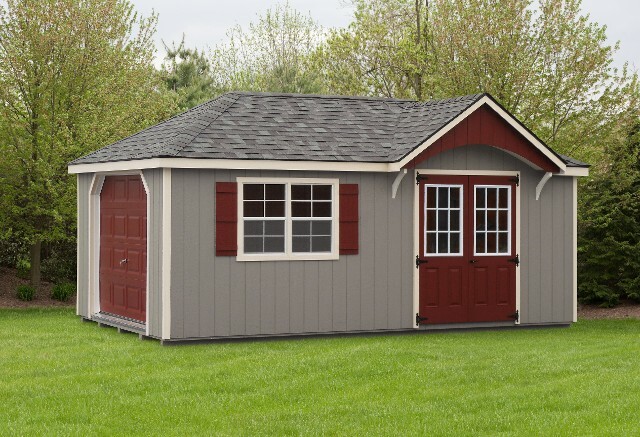 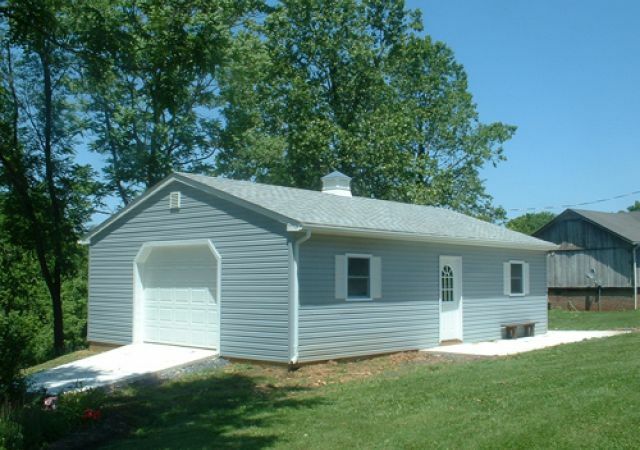 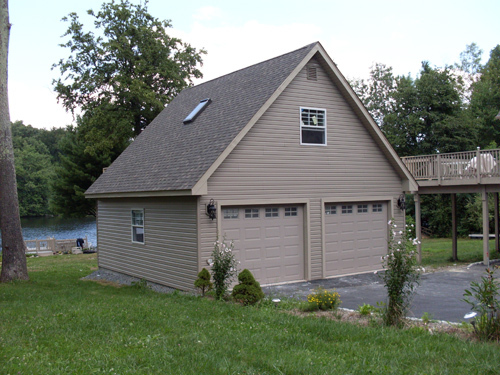 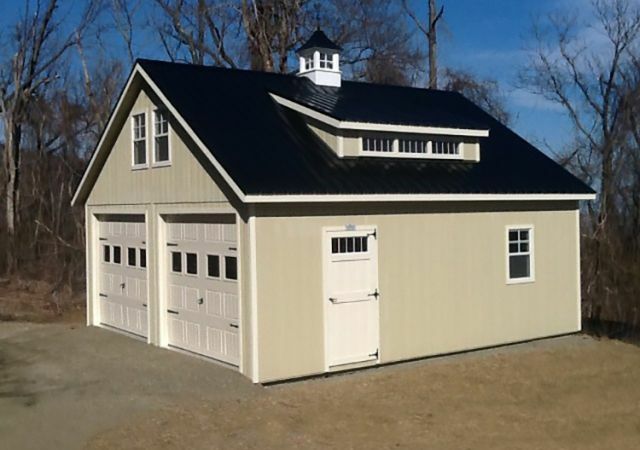 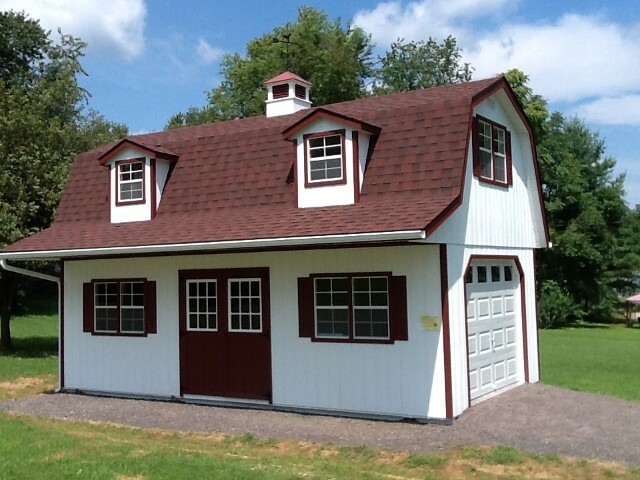 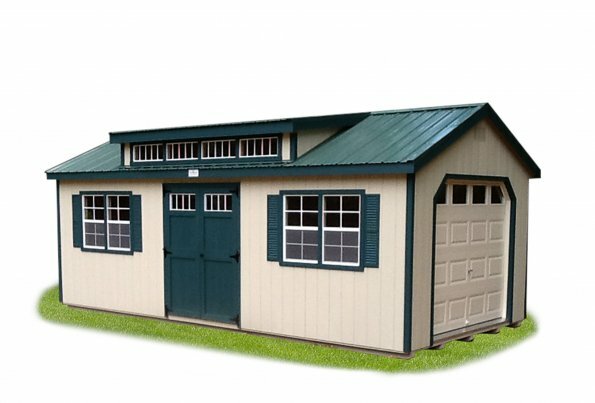 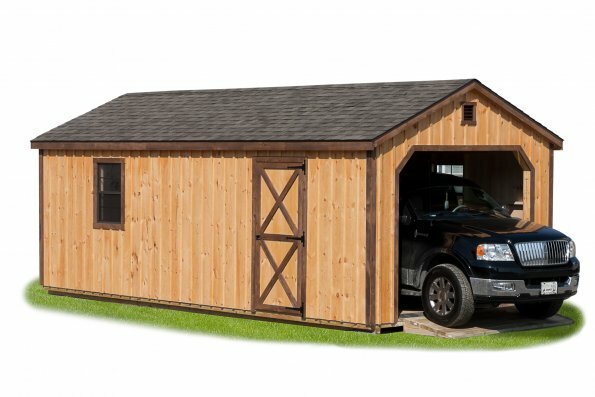 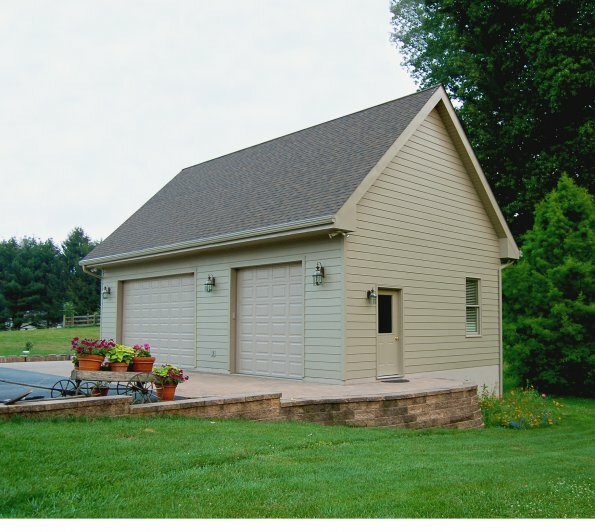 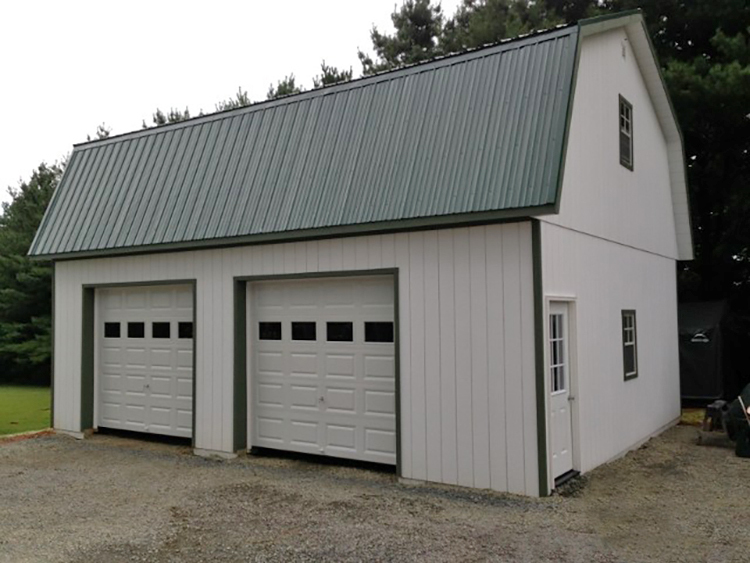 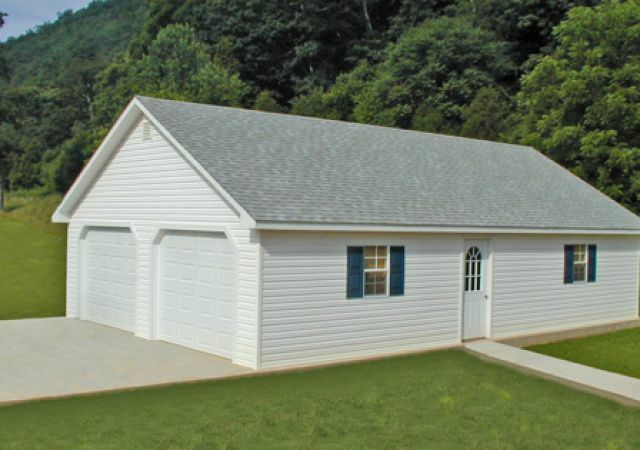 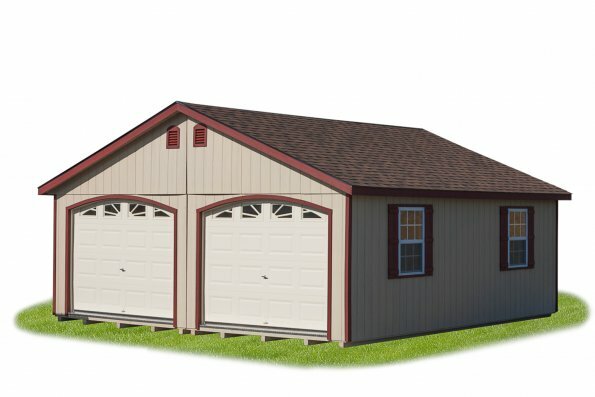 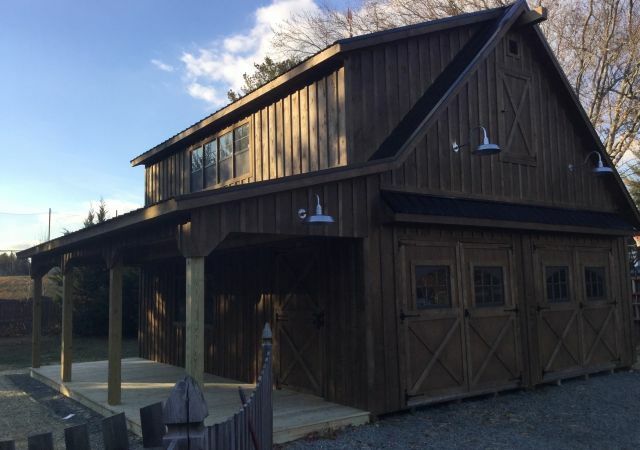 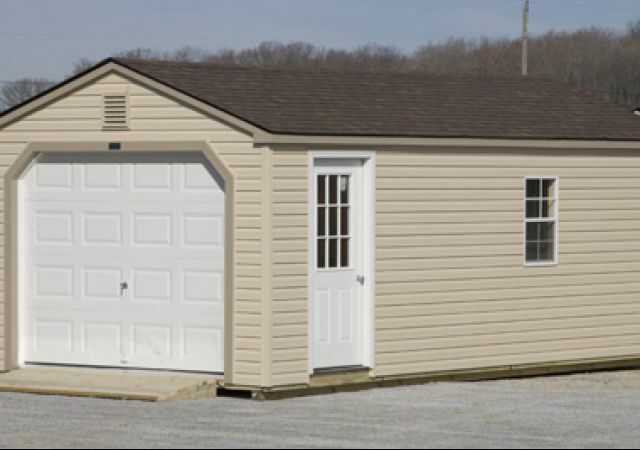 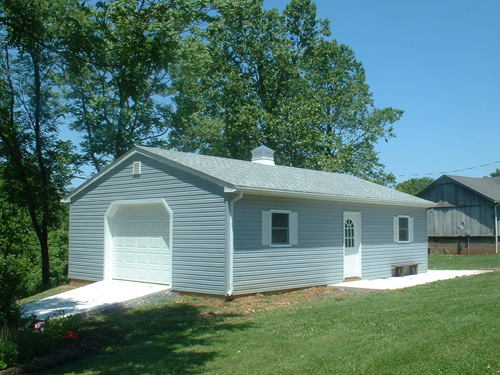 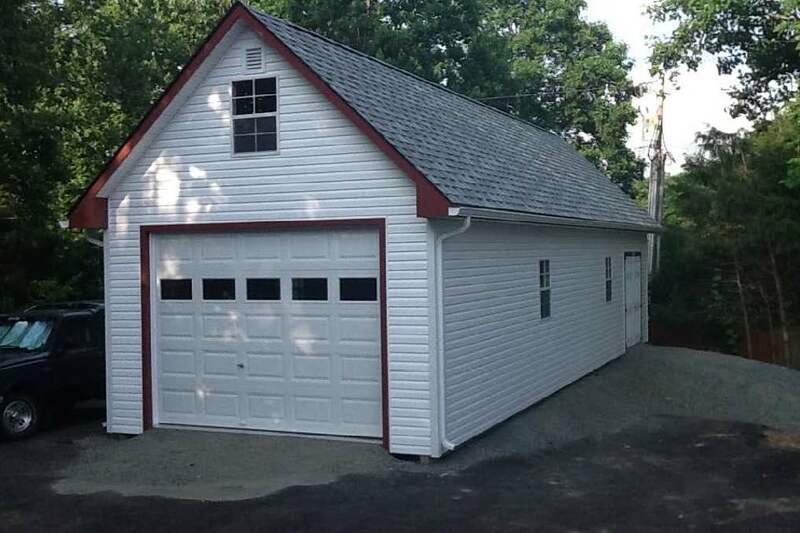 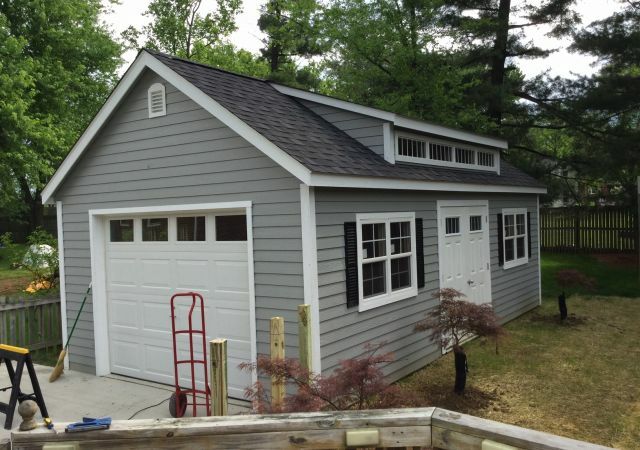 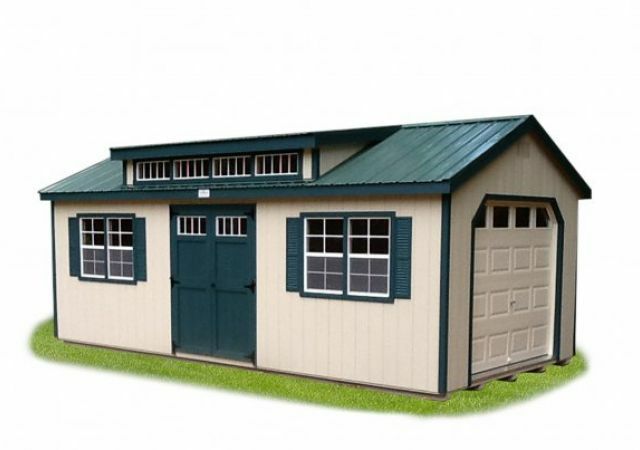 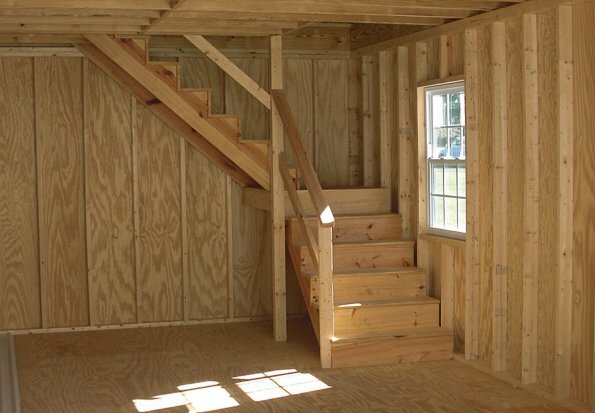 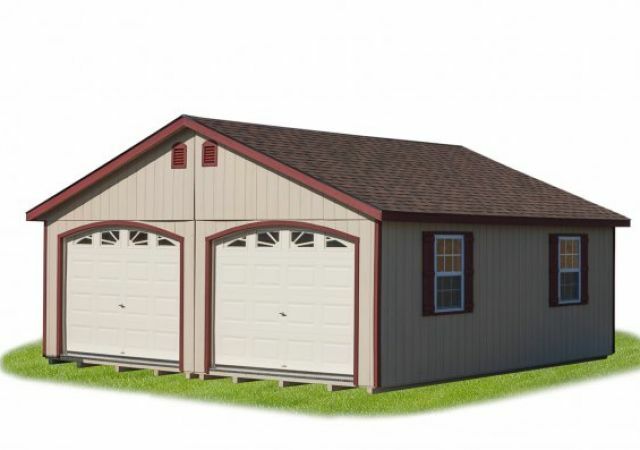 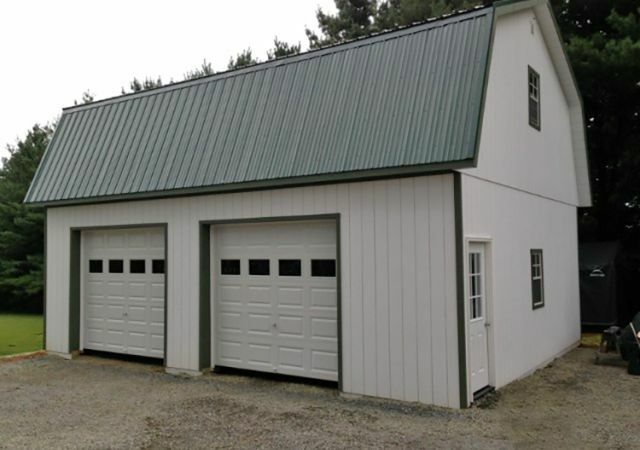 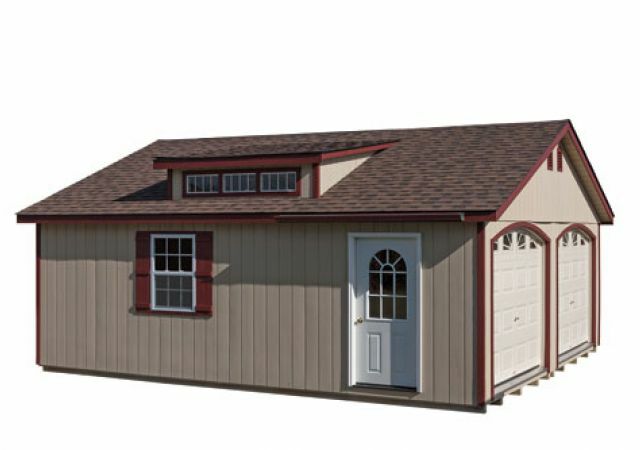 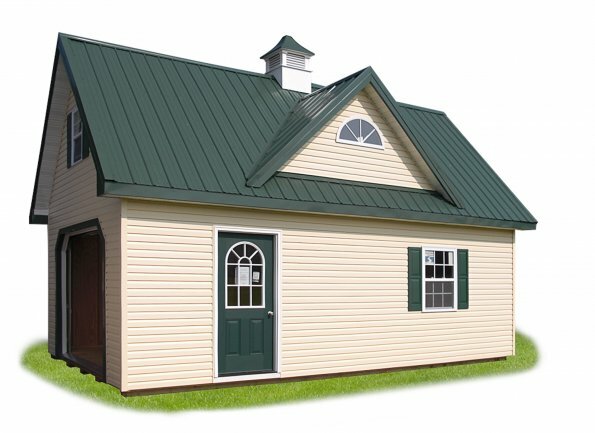 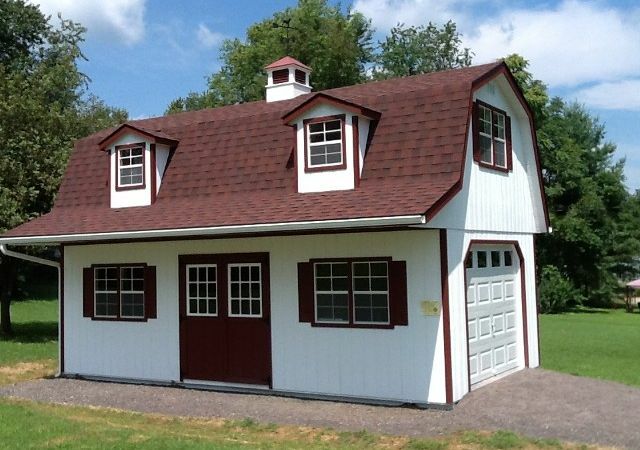 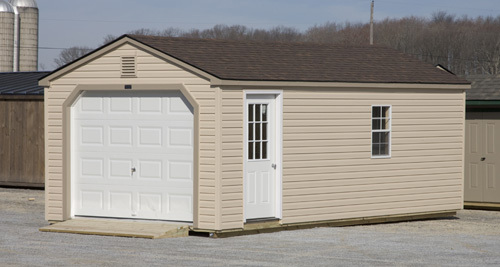 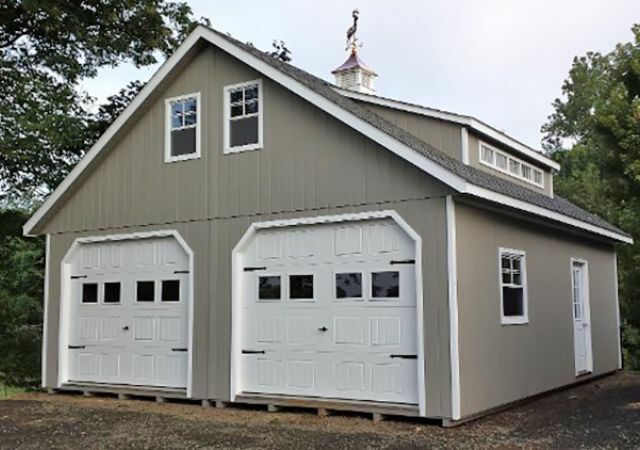 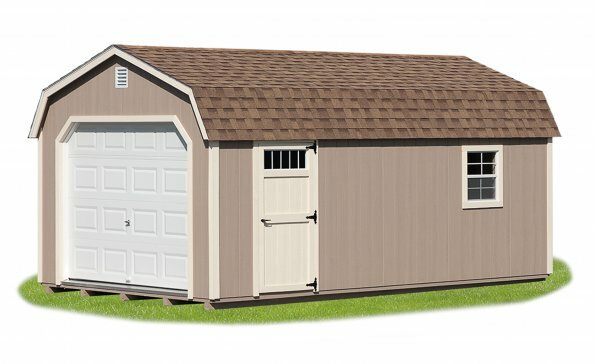 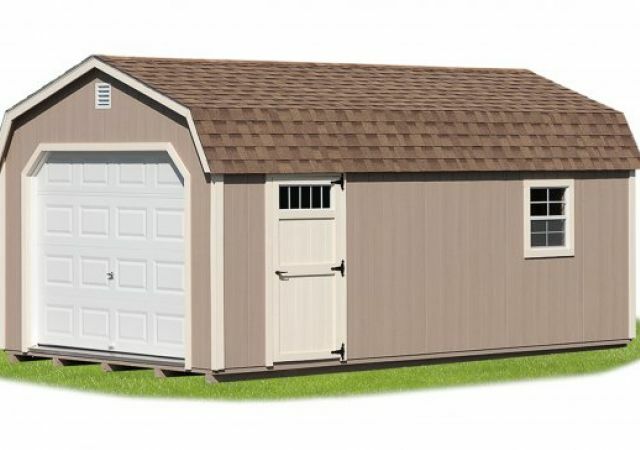 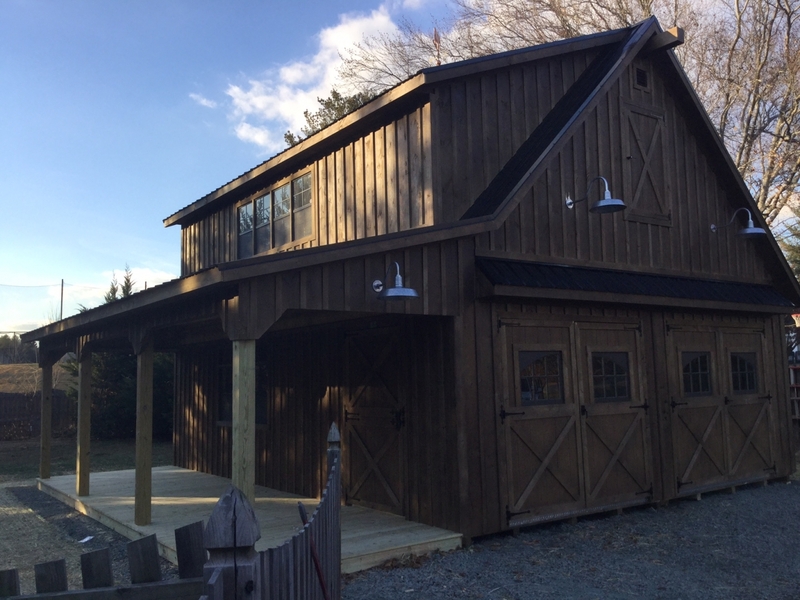 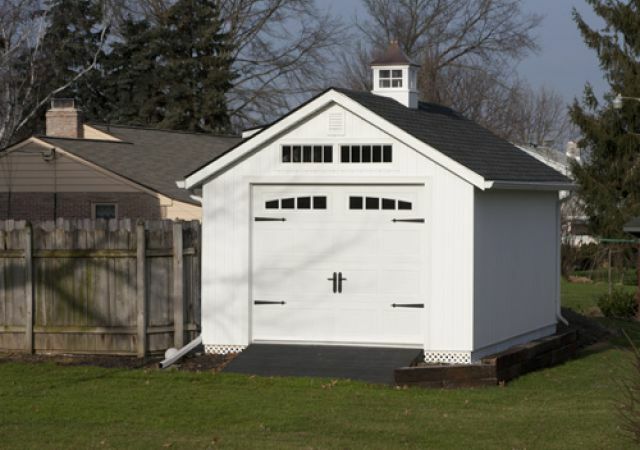 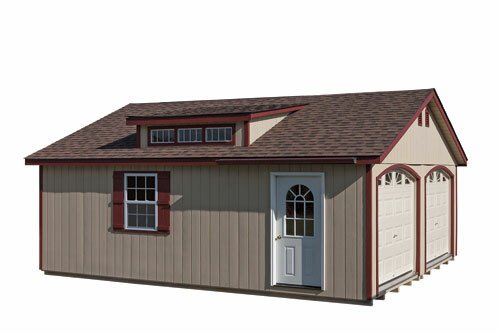 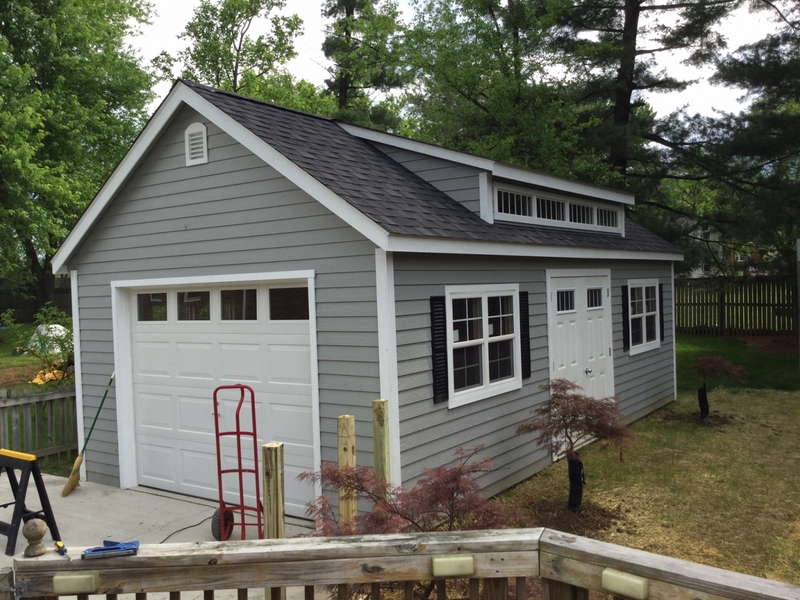 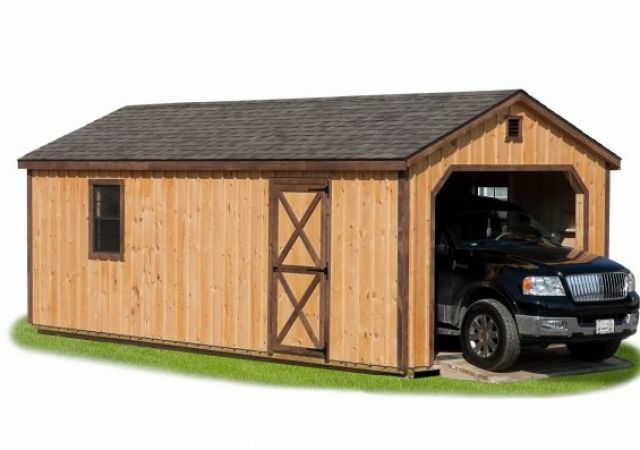 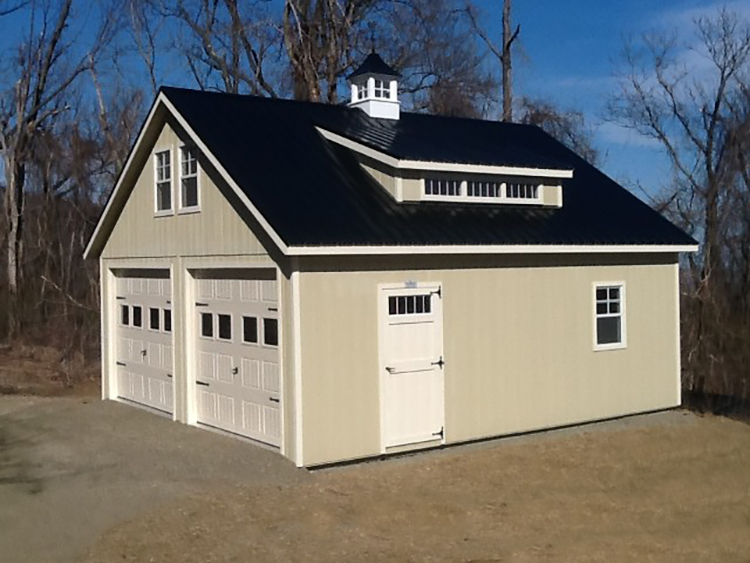 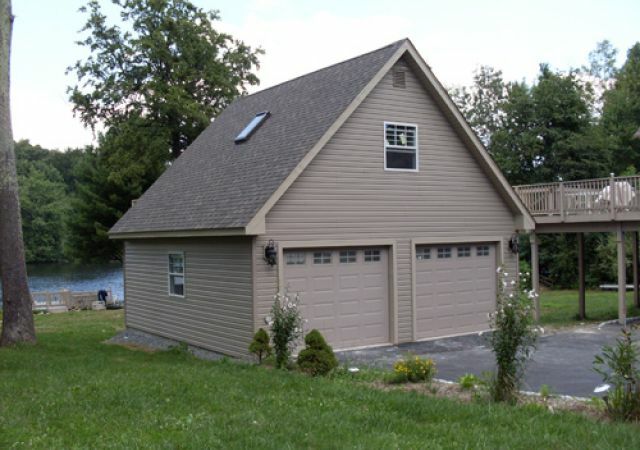 Pop's Barns offers many different styles of Garages with many different colors and options available. 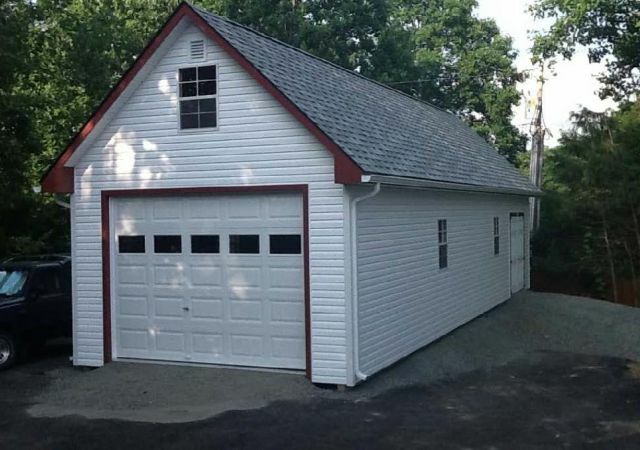 Please don't hesitate to give us a call and discuss your next Garage. 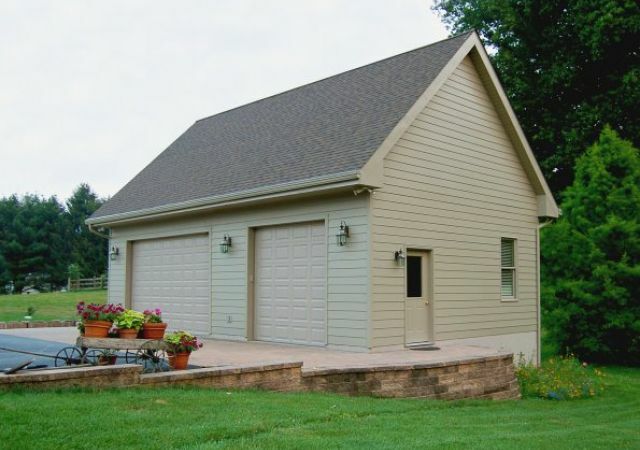 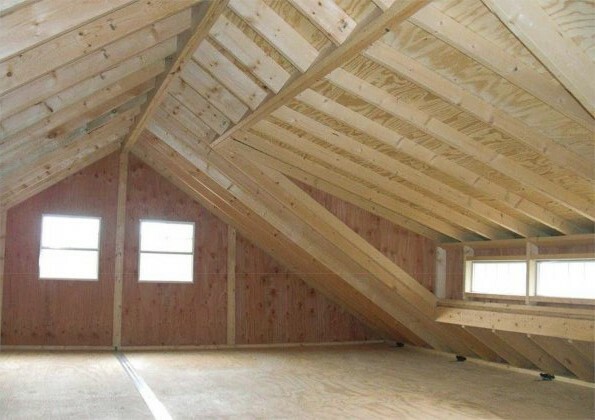 We will work with you one-on-one to make sure that the Garage you choose to build is the right fit for you and your needs.